The group has had many, many changes over the years. 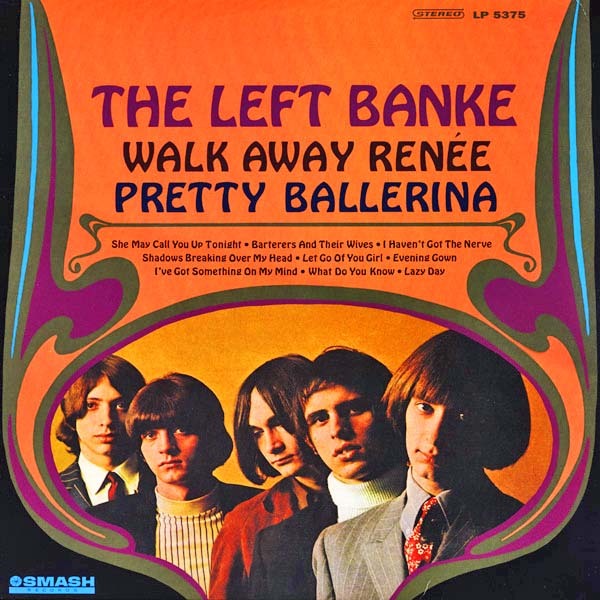 At the time of “Crimson and Clover,” they were Tommy James, Peter Lucia, Ron Rosman, Eddie Gray, and Mike Vale. 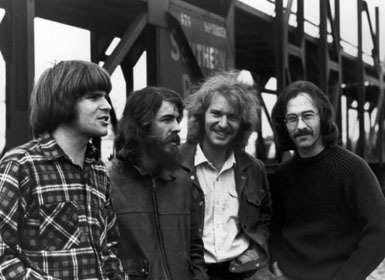 A version of the group continues to tour and perform. The Pass the Paisley Groove Pad is a resting stop, a place to chill out and listen to the featured song on the stereo. If the mood strikes you, click on the juke box to access and listen to the 50+ commercial free online songs there. The TV has several channels, with selections updated twice a week. Every now and then, Pass the Paisley hosts an all-request of 1960s and 1970s songs for a Be-In at the juke box in the Groove Pad. Keep on truckin’. 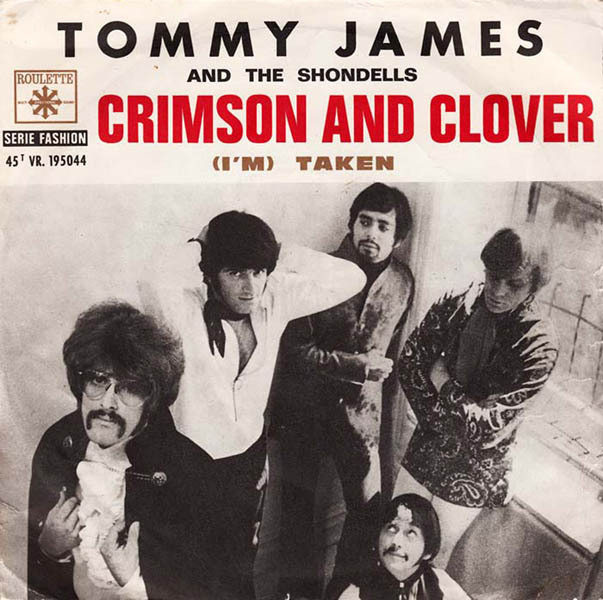 Hope you enjoyed “Crimson and Clover” by Tommy James and The Shondells.